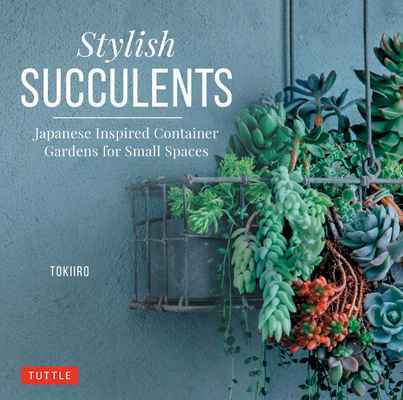 Colorful and hardy succulents meet the simple principles of Japanese Bonsai and Ikebana in this unique guide to container gardening. Inexpensive projects presented along with the spare aesthetic of Japanese design will appeal to everyone from interior designers to small space enthusiasts to gardeners. Stylish Succulents approaches container gardens as an art form ranging from low-key to lush. Trendy and low-maintenance succulents come in a variety of colors, sizes, shapes, and textures as do containers making each project one-of-a-kind. Projects are carefully explained and include step-by-step photo instructions. Every level of gardener can create these miniature works of gardening art using containers and plants of their choosing. The possibilities are truly endless! 1 of 52 Serving in Silence?